Congratulations to Little Tinkers Childcare & Education for reading George the Sun Safe Superstar to all their children and introducing everyone to the ‘Slip, Slap, Slop song’.Little Tinkers Childcare & Education have also pledged to continue to regularly use the resources provided to reinforce the sun safe message to their children. “Great to see the British Embassy School in Ankara Turkey undertaking theie Sun Safe Accredaition. The resources have helped to take every aspect into account when planning my policy. Congratulations to Invitation 2 Play for reading George the Sun Safe Superstar to all their children and introducing everyone to the ‘Slip, Slap, Slop song’.Invitation 2 Play have also pledged to continue to regularly use the resources provided to reinforce the sun safe message to their children. Congratulations to Invitation 2 Play for providing shaded areas for their pupils. Invitation 2 Play is now an Official Sun Safe Nursery! “The questions posed were very thought provoking and really made us reflect our current practice with regards to sun safety. It has helped us create our points for development with this mater which will be addressed before the end of the spring term ready for summer. Congratulations to Nicola Roberts for completing the MASCED Accreditation! Nicola Roberts would recommend the MASCED Accreditation to other industry professionals and rates the programme 5 stars. LAURA DOÑATE GIMENO is MASCED Accredited! Congratulations to LAURA DOÑATE GIMENO for completing the MASCED Accreditation! LAURA DOÑATE GIMENO would recommend the MASCED Accreditation to other industry professionals and rates the programme 5 stars. Congratulations to Kiddi Caru Walnut Tree who have just renewed their Sun Safe Nurseries Accreditation. 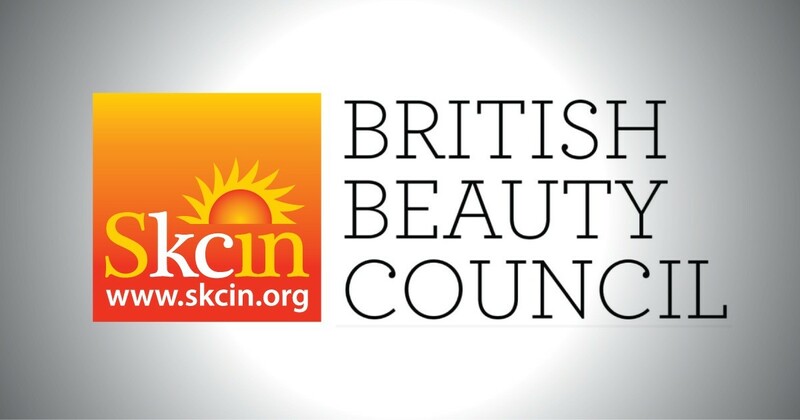 Skcin are pleased to announce that Kiddi Caru Walnut Tree in Buckinghamshire have renewed their Sun Safe Nurseries Accreditation. 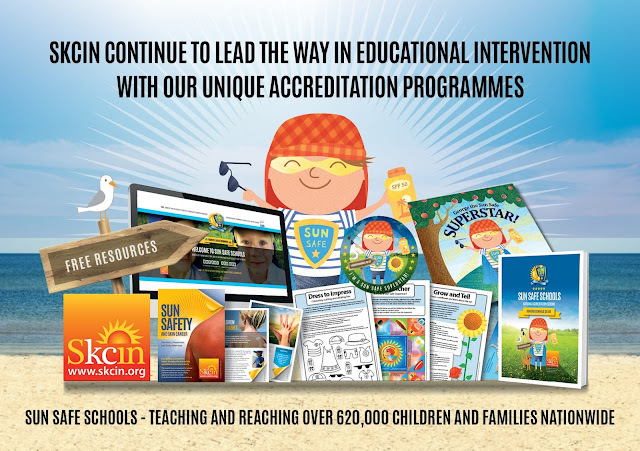 The accreditation has been awarded to the nursery as they have completed the necessary steps to ensure their pupils and employees are educated on the importance of sun safety and that a suitable sun safe environment and policy is put in place and reviewed annually. Congratulations to Twinkling Tots who have just renewed their Sun Safe Nurseries Accreditation. 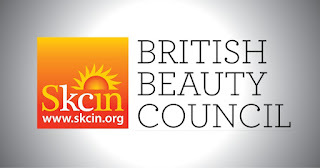 Skcin are pleased to announce that Twinkling Tots in Essex have renewed their Sun Safe Nurseries Accreditation. The accreditation has been awarded to the nursery as they have completed the necessary steps to ensure their pupils and employees are educated on the importance of sun safety and that a suitable sun safe environment and policy is put in place and reviewed annually. Kerri Macdonald is MASCED Accredited! Congratulations to Kerri Macdonald for completing the MASCED Accreditation! Kerri Macdonald would recommend the MASCED Accreditation to other industry professionals and rates the programme 5 stars.